Kiandra has recently announced the open sourcing of Delta jQuery UI theme that you’re going to love. 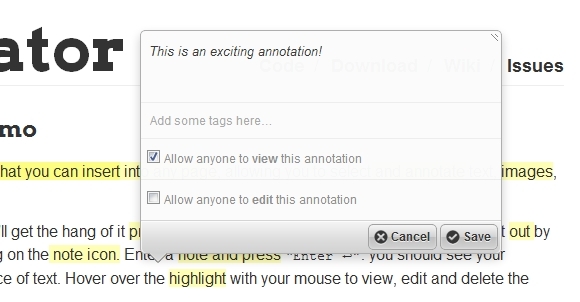 It’s free for commercial, personal and educational use as part of the MIT or GPL license. The theme makes use of CSS3 gradients and some @2x images to ensure it’s retina display friendly. The vibrant colour scheme means “Delta” works on both light and dark backgrounds. Change the toggle in the top right hand corner of the demo to see it in action. This theme can act as a starting point for other smart cookies to create their own visually engaging jQuery UI themes. You can fork this theme over on the GitHub repository. 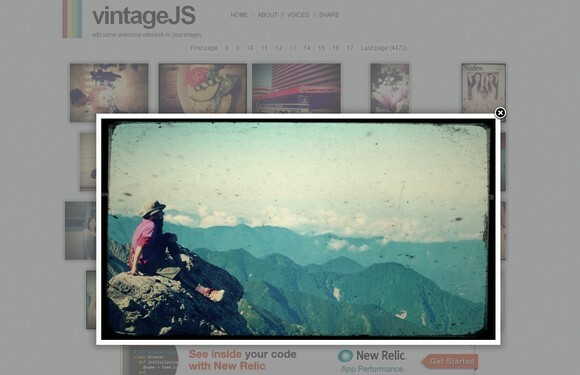 VintageJS is a jQuery plugin that uses the html5 canvas element to add a great vintage look to your photos. It comes with three effect-presets and can be customized very easily. 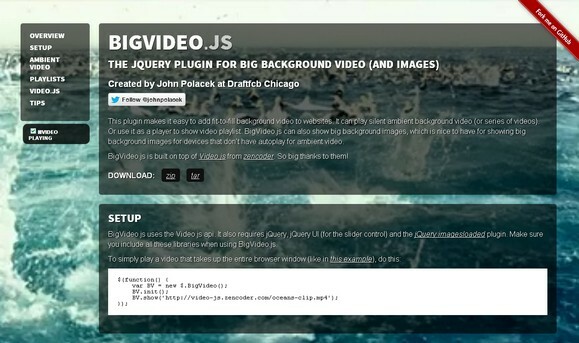 To use vintageJS you need the latest jQuery build, and a browser that supports the HTML5 canvas element. You can change the effect by adding options to the vintageJS call. VintageJS was tested and worked fine in the following browsers: Mozilla FireFox 3+, Google Chrome 9+, Apple Safari 5+, Opera 11+ and Internet Explorer 9. It is licensed under MIT and GPL License. TiltShift.js is a jQuery plugin that uses the CSS3 image filters to replicate the tilt-shift effect. 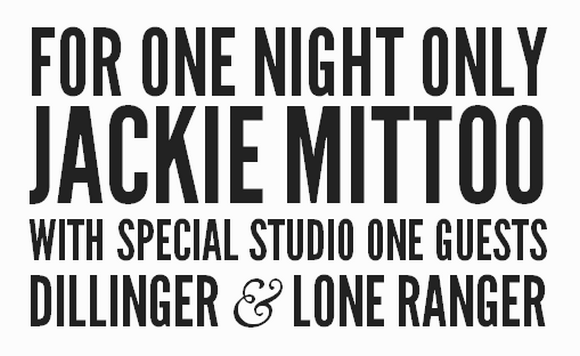 This is a proof of concept and currently only works in Chrome & Safari 6. 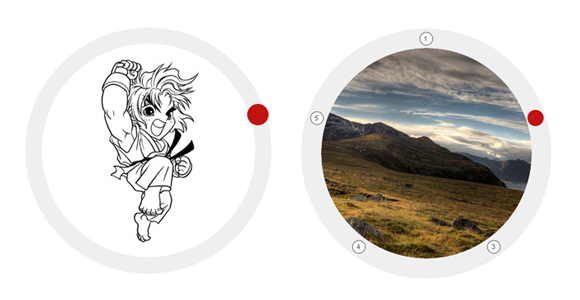 You can define the focus point, the blur radius, the amount of area that is in focus, the amount of area between complete focus and complete blur, and the direction of the effect. TiltShift.js is released under GPL License. The ideal number of characters to set on each row is calculated by dividing the available width by the pixel font-size – the script then uses this ideal character count to split the headline into word combinations that are displayed as separate rows of text. Twitter, Google Plus and more. All sharing buttons are different, with Sharrre you can create uniform buttons to integrate with your designs. With Sharrre, the API buttons are called on demand and once, regardless of how many buttons you have. It is highly configurable. Sharrre is tested and supported in major modern browsers like Chrome, Safari, Internet Explorer, and Firefox.